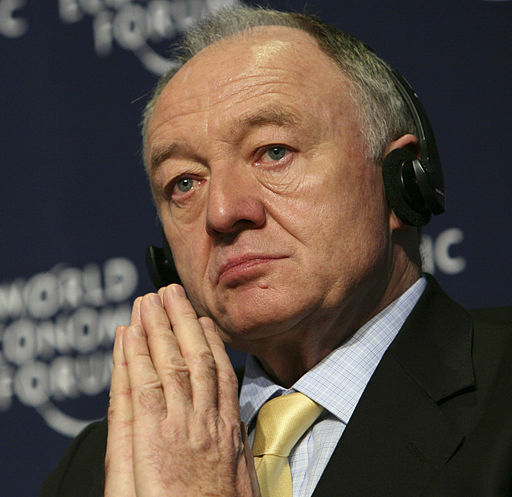 Ken Livingstone’s foot has been given its marching orders after outstaying its welcome inside the mouth of their mutual owner. The foot has stayed in Mr Livingstone’s mouth several times over the years. At first regarded as a lovable scamp, his increasing tendency to turn up unannounced and barge his way in has finally turned the mouth against him. The foot has promised to leave, but past history means Livingstone’s hand is sceptical.